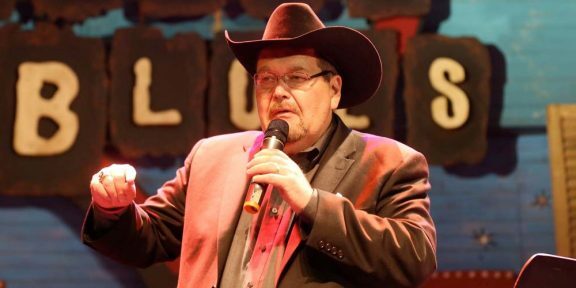 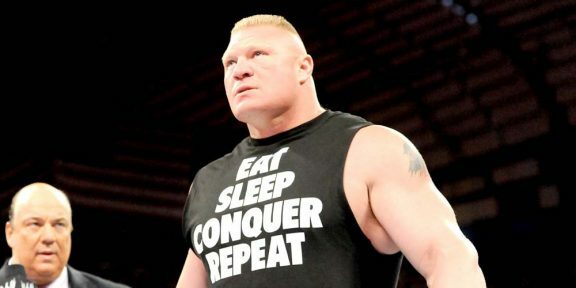 WWE Hall of Famer Jim Ross wrote in his latest blog that he sees no problem with Brock Lesnar not being punished by WWE for failing the UFC drug tests. 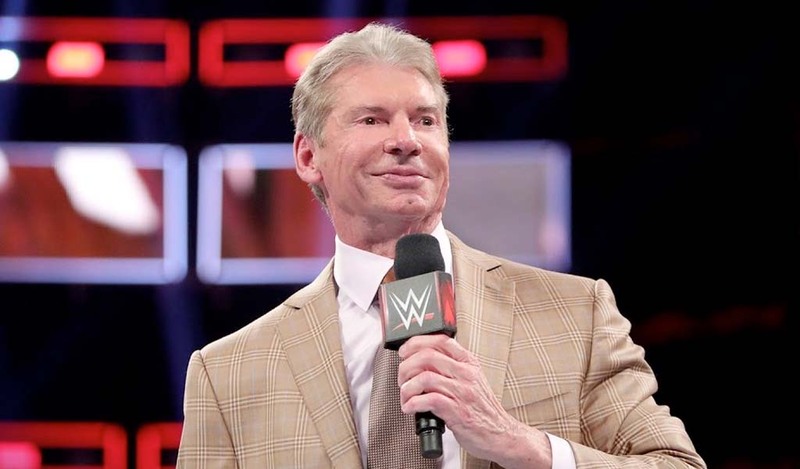 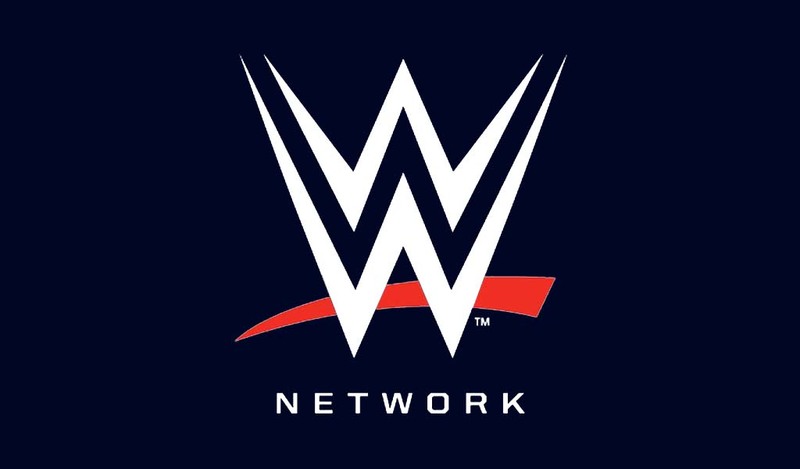 “I am not condoning PED use in any way but I do agree that WWE cannot require part time performers in a show business presentation, not a legit sport, to adhere to the same rules and regulations that they require of their full-time talents,” JR wrote. 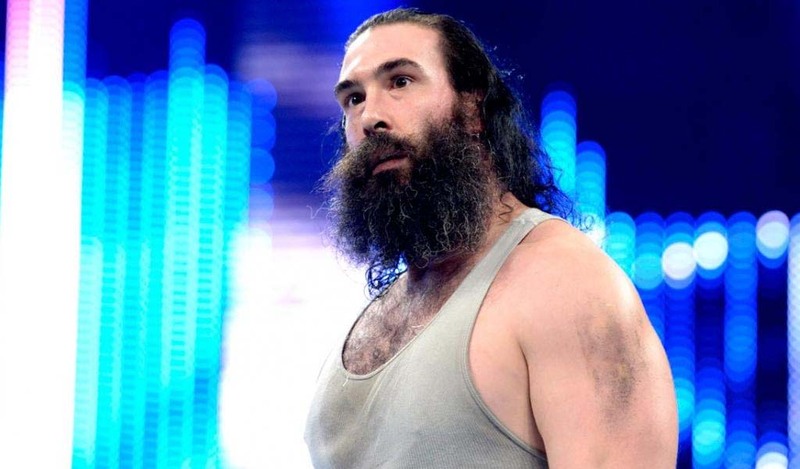 Ross made a comparison using former NBA player Shaquille O’Neal, saying that if he ends up in the ring at WrestleMania 33 in Orlando, there’s no way Shaq will be tested because he will be considered a part-timer.